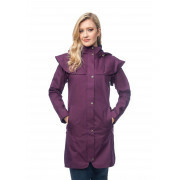 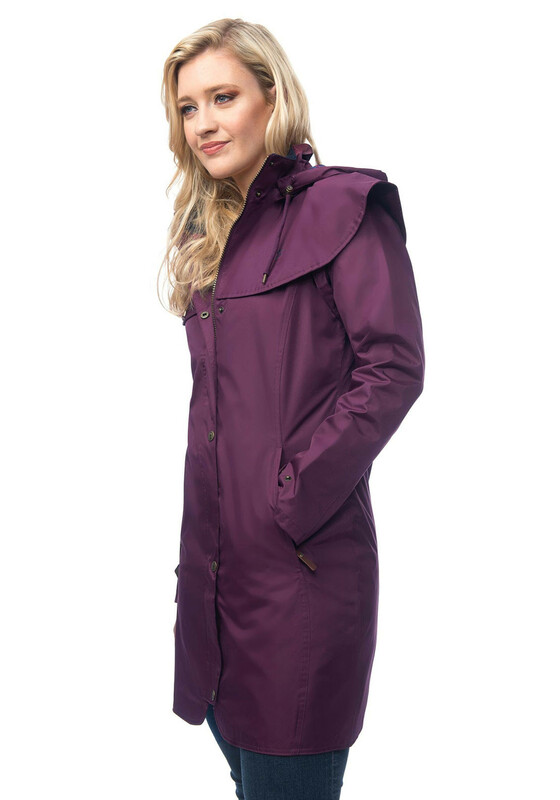 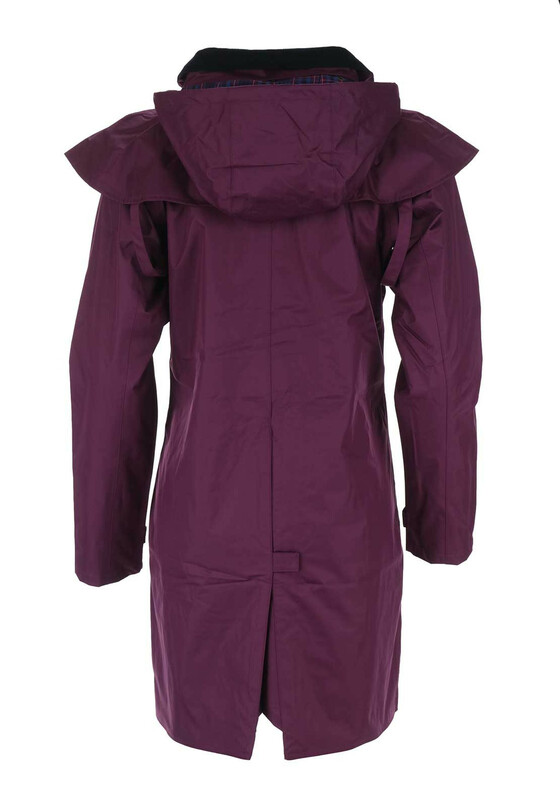 A lovely choice for weekend day trips and outdoor activities during colder months, the plum Outrider coat from Lighthouse would be a great choice to wear with jeans and a sweater. 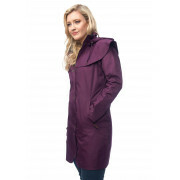 Made from highly waterproof fabric with a checked lightly woven lining. 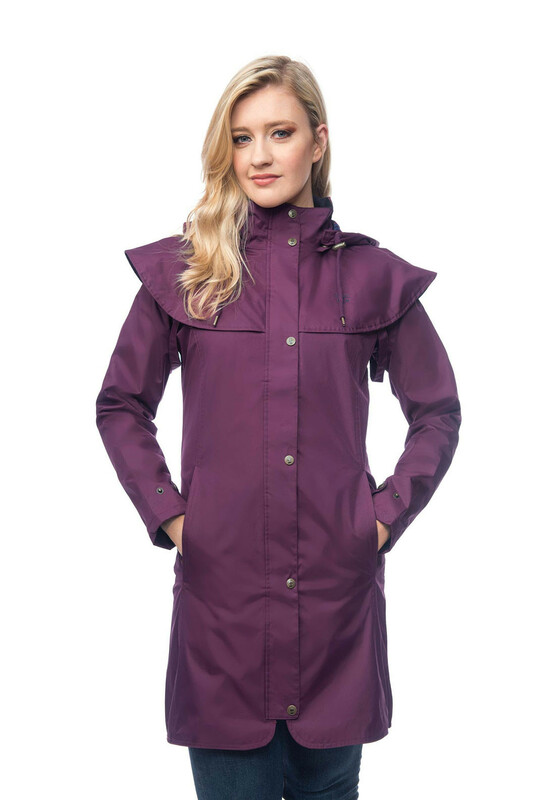 Designed with feminine shape and mid-thigh length with a cape style overlay on the shoulders. 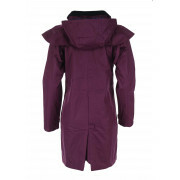 Other details include a corduroy collar, hood and zip fastening.